Music – Bono of U2 – Live at Twickenham. Home / Music – Bono of U2 – Live at Twickenham. 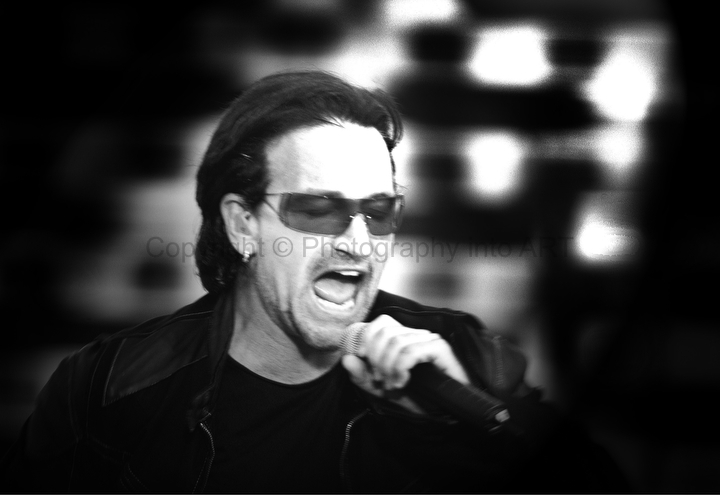 Bono of U2 – Live on stage before a sell out crowd at Twickenham Stadium. This is a framed A3 image printed on A2 and (420 x 594, 16.5 x 23.4 in), is supplied framed in an A2 frame with integral white surround. This is an open edition. These giclée prints are on acid free archival cold pressed watercolour paper and are produced with ULTRA chrome archival pigment inks. Heath and Tom as they mow the grass in Hurst Park. 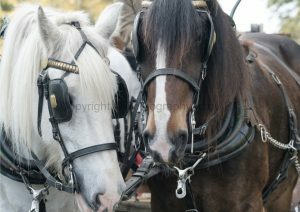 From the exhibition and book, "The Last Herd" London's last working herd of shire horses. This is a framed A2 (420 x 594, 16.5 x 23.4 in), is supplied mounted and framed in an A1 (594mmx 841 mm 23.4x 33.1)frame. A limited edition of 10 signed, numbered and authenticated prints. The giclée prints are on acid free archival cold pressed watercolour paper and are produced with ULTRA chrome archival pigment inks. Harvesting the meadow near Ham House. Edward and Tom drive Heath and Tom. 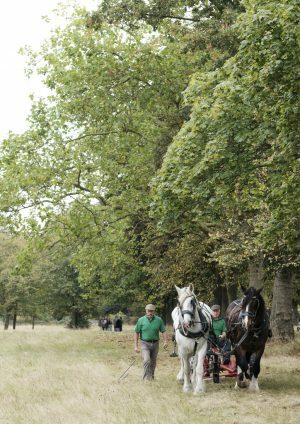 Heath and Tom are driven by Tom Nixon and Edward MacDowell as the mow the wild flower meadow at Kensington Palace.